El Cajon enjoys some of the best weather in the San Diego region. Warm temperatures and varying topography offers diverse climates. If you have a home in El Cajon, you need to be aware of the exact climatic conditions of the location to maintain your house using the best Home Repair El Cajon services available. Arledge Design Build is one of the most well known home repair companies in this part of the world, because we can provide you the best home repair services for this specific climate. When Should You Think About Home Repair? Ideally, a homeowner should conduct a professional check of the house every year for minor signs of repair. In arid and warm climates like the one in El Cajon, most of the damage affects the roof and the external walls of the house. The proximity to the coast is also an additional reason for wear and tear of the house. Our Home Repair El Cajon services can help you identify the damage at the initial stage and take corrective measures to preserve the well-being of your house. In old houses, leaking pipes or damaged electrical wirings may also necessitate home repair or renovation. Arledge Design Build is one of the leading home repair services in El Cajon. Our expertise in Home Repair El Cajon is supportive of our commitment to quality and our tradition of being the most cost-effective service providers for our clients. 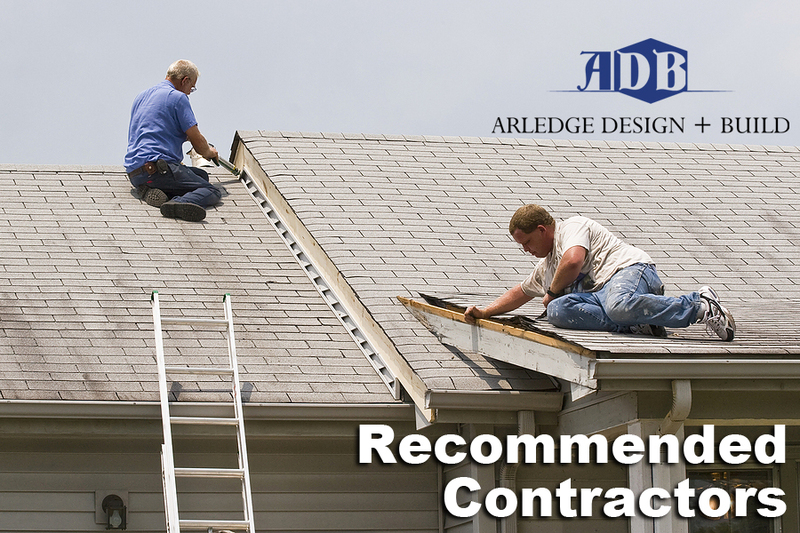 When you collaborate with Arledge Design Build, you pay for decades of quality and experience in home repair. We have a tradition of not only listening to our clients, but also educating them and exploring new solutions with their help. 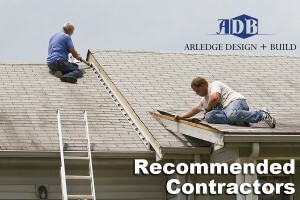 Arledge Design Build is your one stop destination for all your home repair needs. Whether you are considering remodeling your entire house or repairing damaged flooring, you can count on Arledge Design Build’s handyman service El Cajon and El Cajon home improvement services to pay the utmost attention and interest to your needs. We believe that everything we do is a reflection of our tradition. We work with our clients to repair flooring, ceilings, and walls damaged by rain, flooding, fire, or pests. We also have experts for home renovation and remodeling projects. We base our commitment on the satisfaction of our clients and not on making quick money. Our decade long tradition of successful and long-term customer relationships is proof of that.